Those hoping to see more of the Fables world will have to wait just a little longer. It's been about a year since Telltale Games unveiled its anticipated slate for 2018. On top of the end of Batman: The Enemy Within and the upcoming final season of The Walking Dead, the announcement that seemed to pique the most interest was the second season of The Wolf Among Us, based on Bill Willingham's Fables comics. Those hoping to still see that sequel come this year are about to be disappointed. "The Wolf Among Us 2, based on Bill Willingham’s award-winning Fables comic book series from DC's Vertigo imprint, will now launch in 2019, rather than the latter half of 2018," reads the announcement on the Telltale Games website. "This delay comes as the result of a few fundamental changes here at Telltale since we first announced the game last summer." Those changes may or may not relate to the round of layoffs from November, in which Telltale explained that they were restructuring for the future. Among the reasons given for the move was to prioritize "more proven technologies" and that also appears to be among the reasons for this delay. "Most importantly, we're committed to exploring new ways to tell our stories," the announcement adds. "Taking this extra time will allow us not only to focus on quality but also to experiment and iterate in order to craft something truly special." 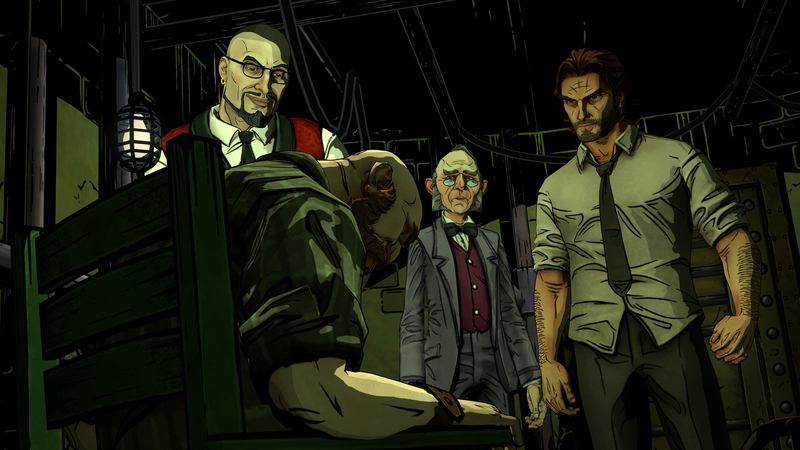 There are reasons why The Wolf Among Us is Telltale's most anticipated sequel, so while this news might come as a blow to some fans, others will likely be fine with waiting for a better end product. Come back in 2019 for the further case files of Bigby Wolf. In the meantime, the final season of The Walking Dead still appears to be on track for this year.